Courtesy Puppet School. Learn to become a puppet master. When you first hear the word "puppet," the next thought in your head probably isn't "cool." But then you think about it for a minute and realize that Jason Segal's Muppet movie won and Oscar and made almost $90 million in theaters, and suddenly you're wondering if puppets are the new vampires. 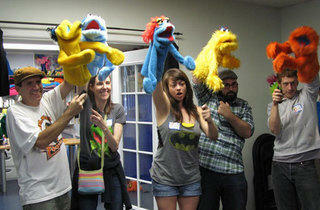 Check it out for yourself at the Puppet School's six-week Beginning TV Puppetry Workshop. 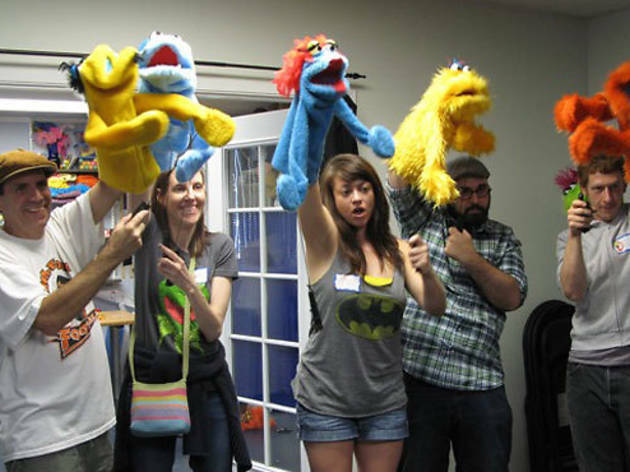 Learn how to lip-sync, eye focus, walk, talk and sing with a puppet in this on-camera, six-week intro course taught by a puppetry professional.